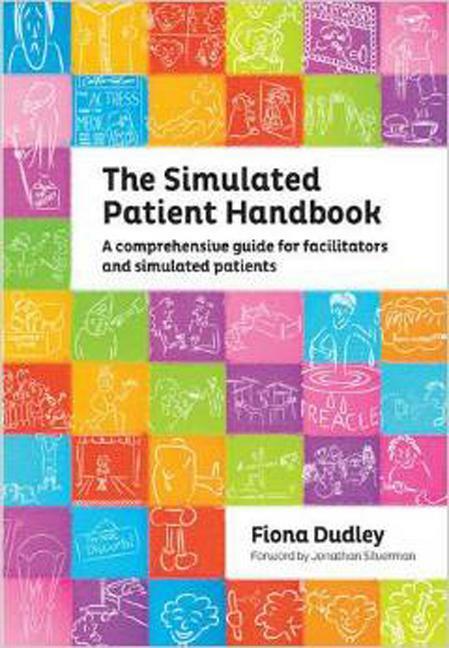 Dudley’s book is aimed at facilitators who work together with SPs, as well as the SPs themselves. The focus of the book is on the use of SP methodology as a way to train health and medical learners in their development of consultation skill. 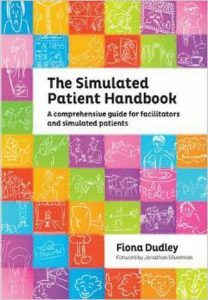 The content of the book is divided into four sections: background, preparation, managing the simulation session and finally, assessment and other uses of SP methodology. 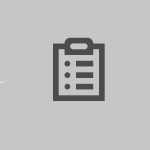 The background section includes a brief history on SP methodology and definitions of terms. The book includes practical information such as the recruitment and training of SPs, as well as information of what to prepare for and expect on the day of the simulation. Though it is written to assist facilitators who work with SPs, the information provided is also very helpful for SPs. She offers strategies that facilitators can suggest to SPs to portray specific roles. For example, portraying patients with mental health problems or simulating physical signs and symptoms. Dudley recognises the role that SPs can contribute to the learning process, especially in giving feedback to the learners. She devoted significant sections of the book to the process of training SPs to give feedback, offering examples of effective and non-effective feedback. She also introduced different feedback models such as Pendleton’s rule and agenda-led, outcome-based analysis. The book also has a small chapter on working with SPs for OSCEs, though this is not the primary focus of the publication.